Time is running out! Get your Rock the Ribbon 2015 tickets today! 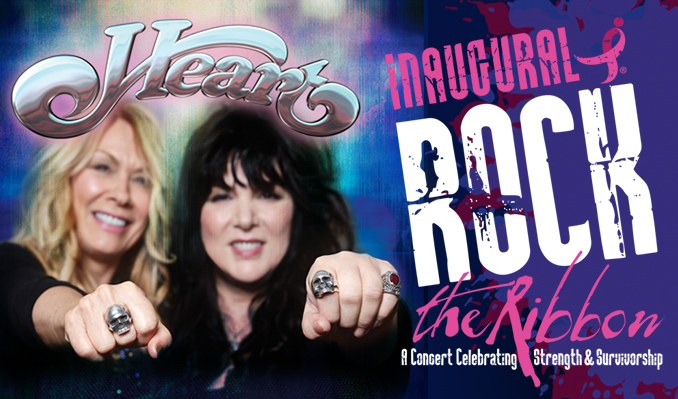 Who Deserves to be at the Inaugural Rock the Ribbon Concert featuring Heart! Do you know a breast cancer survivor who deserves to be in the crowd as we rock out with Heart on December 4, 2015 at Rock the Ribbon? Are you a survivor and a fan of Heart? How would you like to meet Rock & Roll Hall of Fame Members Ann & Nancy Wilson? More about the event, tickets, auctions, etc. at http://www.rocktheribbonkc.org! 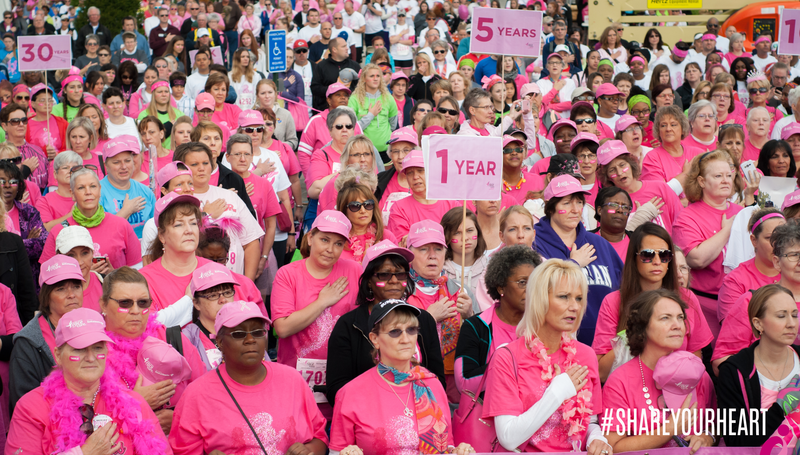 Nominate a breast cancer survivor by submitting an entry using Facebook, Instagram or by email. Entries must be 150 words or less. Tell us why this person (or you) should join us for the biggest Rock & Roll event of the year. By mail: Send our Communications Director, Michael Levine, a letter using the same criteria as above. Your letter must be postmarked by November 13, 2015. Our address is #ShareYourHeart | 1111 Main Street #450 | KCMO 64105. This contest starts at 5P CT, Friday, November 6, 2015 and runs through 5P CT, Friday, November 13, 2015. Entries must be received/posted during that time period. All entries become property of Susan G. Komen Greater Kansas City and by submitting them, through any platform listed above you, consent to the use of these words in any promotions associated with #ShareYourHeart and Susan G. Komen Greater Kansas City. Enter as often as you would like. Share this information and have your friends and family enter your name as well. The Top 10 entries will be selected and re-posted on Wednesday, November 18, 2015 for a public vote on our social media platforms. The Top 10 entries will be selected by a panel of individuals from our media partners and/or the management of Heart. Voting for the Top Nominations will take place from 11.18.15 through 11.28.15. Up to four (4) winners will be announced on Monday, November 30, 2015. Each winner will receive two (2) tickets to the show on 12.04.15. A limited number of VIP floor seats are still available!